Playful water cycle wheel created by Rachel Saffold! 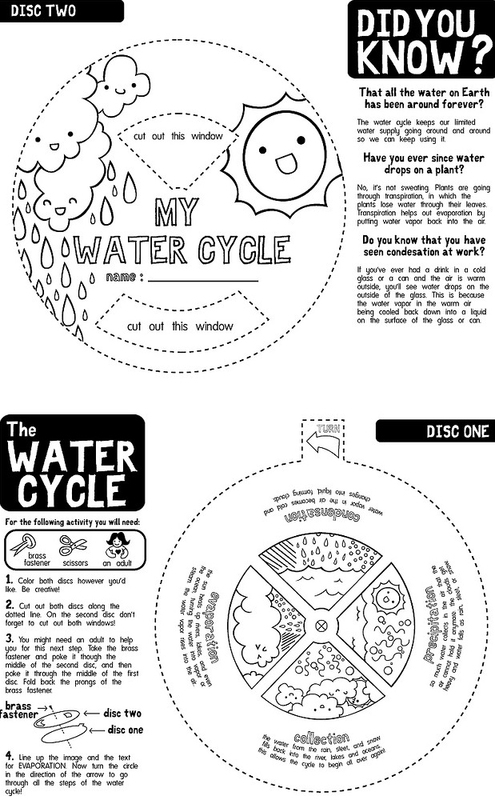 Visit her flickr stream to get a copy of disc 1 and 2 for a water cycle unit! This is not your post, not your work. The person who created these says to not re-distribute. Thank you so much! Reposting this lead me to you and Racheal's site! !